We’re speeding down the Swiss alps on a rented snowboard, laughing my face off, completely free. Shimmy is close on my tail with a snowball, trying to pelt me. I’m Josh, and my brother Shimmy and I have built an Amazon business together that gives us complete freedom. I started working on my business when I left high school. First doing SEO, then selling digital products earning over 6 figures on my best launch. Meanwhile Shimmy had sold on eBay, and was doing pretty well. 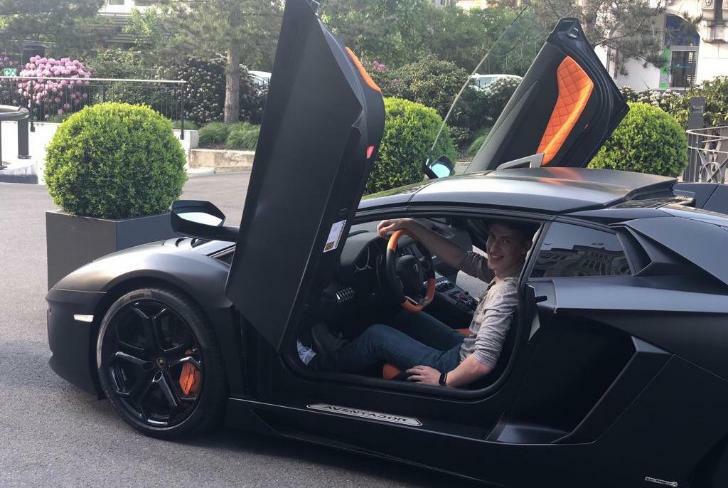 He then sold t-shirts using T-Spring, and he netted 6 figures+ doing that. Shimmy LOVES cars and photography. He is most comfortable with a top gear magazine or a Canon D-something in his hand. He’s gone on trips to Monaco to drive and photograph supercars, meanwhile my hobbies are a little different. I enjoyed a meditation trip where we would meditate for 10 hours a day, 10 days in a row. Crazy huh! In 2014 we joined forces and start an Amazon business. We were both broke, so we joined together to afford the huge $4000 training course. We discovered AMZScout and spent the next few months researching products, ordering inventory from suppliers and getting our first product up online. 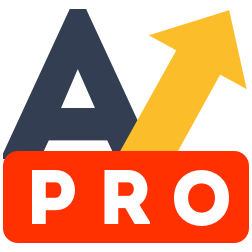 Within 3 months we almost hit 10k per month and started talking about adding more products and building the business even more with the help from our trusted software, AMZScout! That brings us back to the snowboarding story. We took a road trip to Switzerland, and in between snowboarding we planned to build an Amazon training course. With our computers and gear in hand, we created the version of Azon University that exists today! A few months after this, we began providing free webinars to help teach using the tools that we used to find success with the goal of helping others achieve it to. 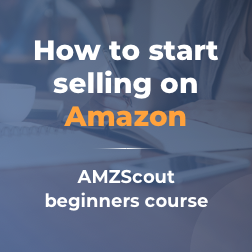 We have a new training webinar coming out soon which will answer these questions and teach you the EXACT timeline we followed to succeed on Amazon. We have already taught this timeline to our students who have gone on to hit $10k per month, $50k per month and everything in between. Within the class we will break down what you must do every week to get your first product up and selling on Amazon.